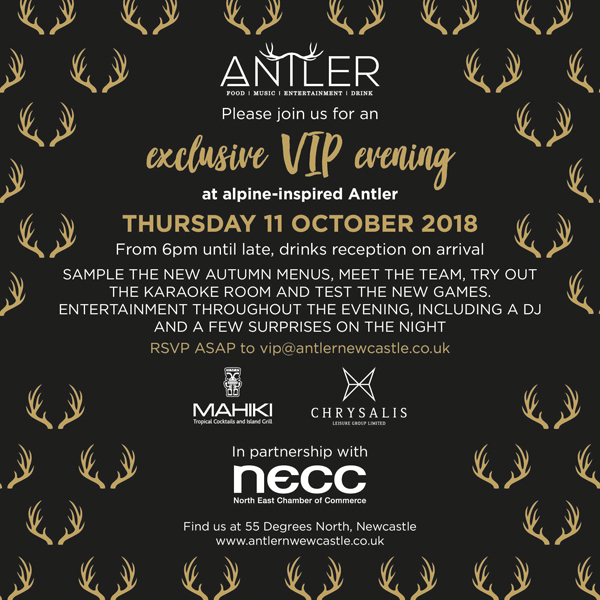 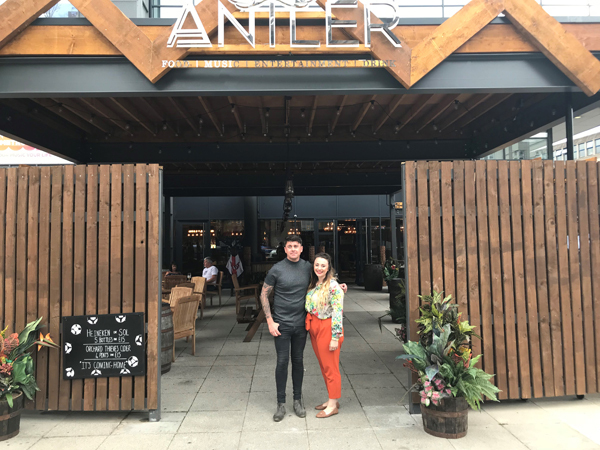 Antler is the new development on the former Fat Buddha site at Newcastle’s 55 Degrees North, and is the city’s first Alpine themed leisure venue. 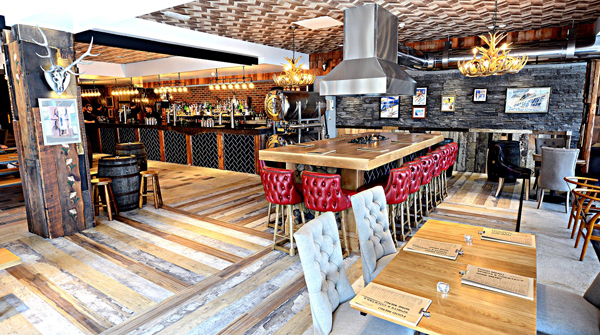 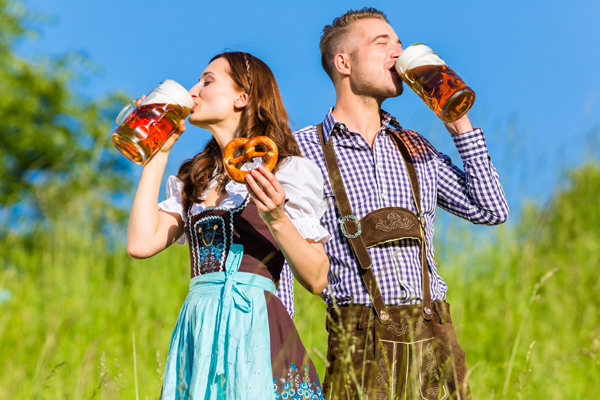 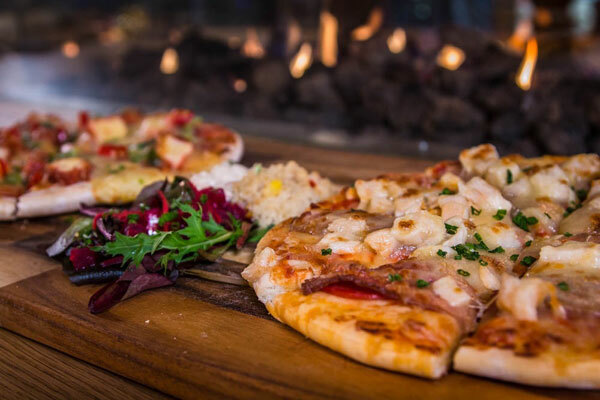 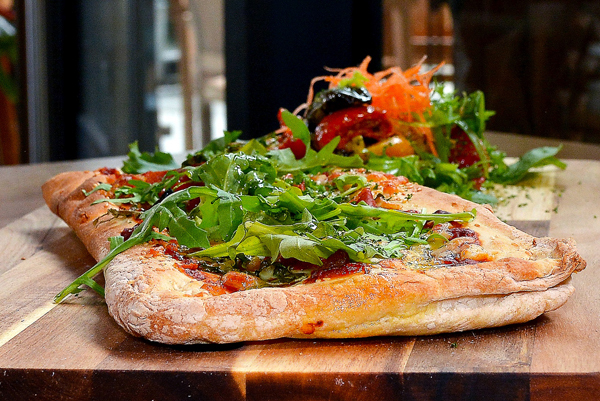 They have a year-round outside garden and seating in ski gondolas – and will also be offering an extensive programme of entertainment while also maintaining its Asian roots which an oriental restaurant on the upper level. 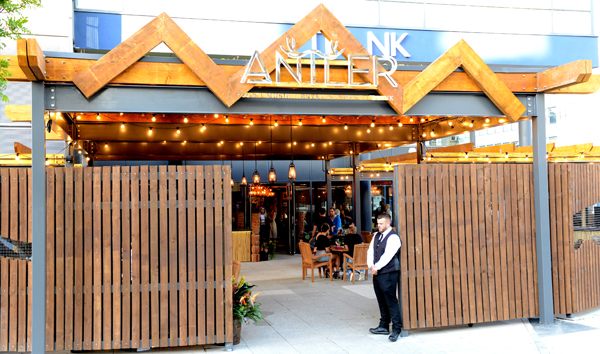 Antler is part of the Chrysalis Leisure group.